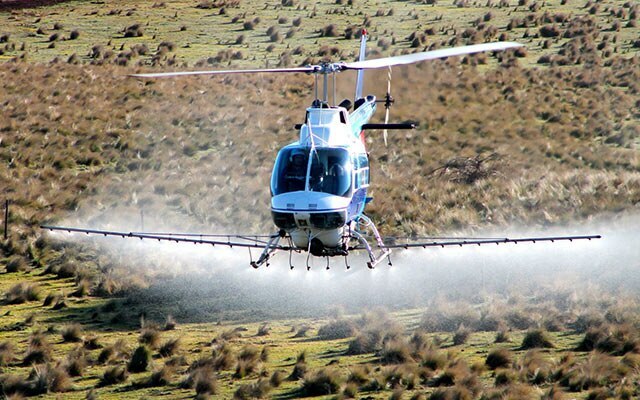 Rotor Solutions Australia offers wide range of aerial agriculture spraying services throughout Albury, New South Wales. 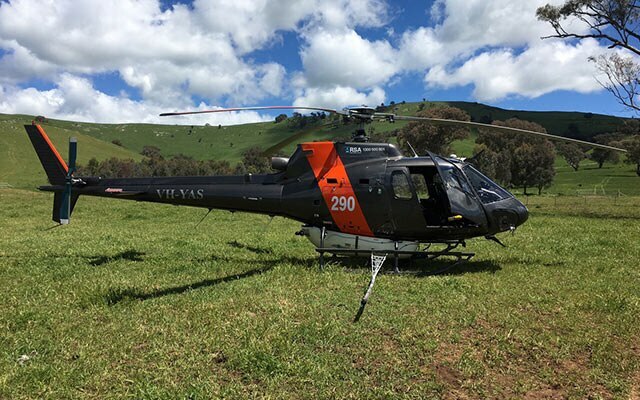 Specialising in aerial agriculture, Rotor Solutions provide professional, cost effective and timely solutions, tailored to the needs of every client. Rotor Solutions Australia is a fully certified and accredited, family run business. Centrally based in Albury NSW, Rotor Solutions operates throughout New South Wales, Victoria and the ACT. 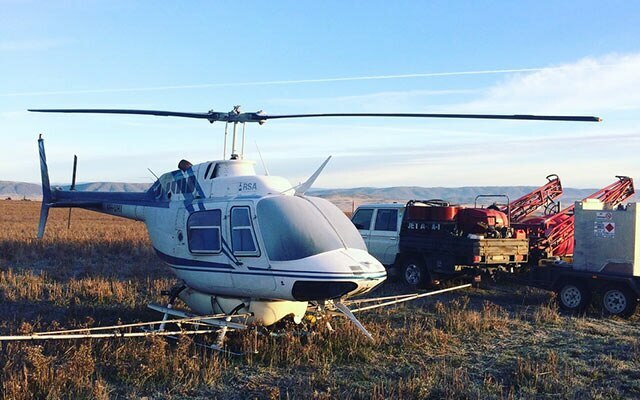 Rotor Solutions offers a range of helicopters suitable for all conditions and types of work, whilst piloted by experienced personnel offering a wealth of knowledge and expertise.